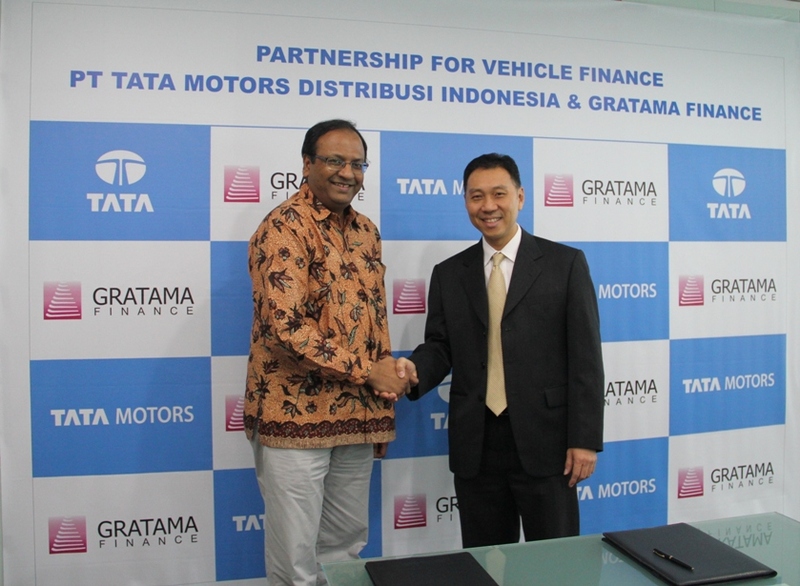 Jakarta, 25 November 2014 – Tata Motors Distribusi Indonesia (TMDI), full subsidiary of Tata Motors Ltd, India’s largest global automotive company and authorized agent of Tata Motors in Indonesia is becoming more aggressive in developing its presence in Indonesia. 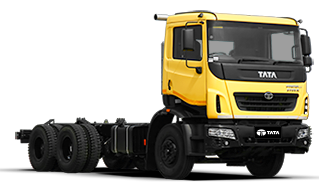 From the end of 2014 to March 2015, TMDI will announce around eight to ten new 3S dealers in Java and Sumatra taking the total count to around 20 3S dealerships. 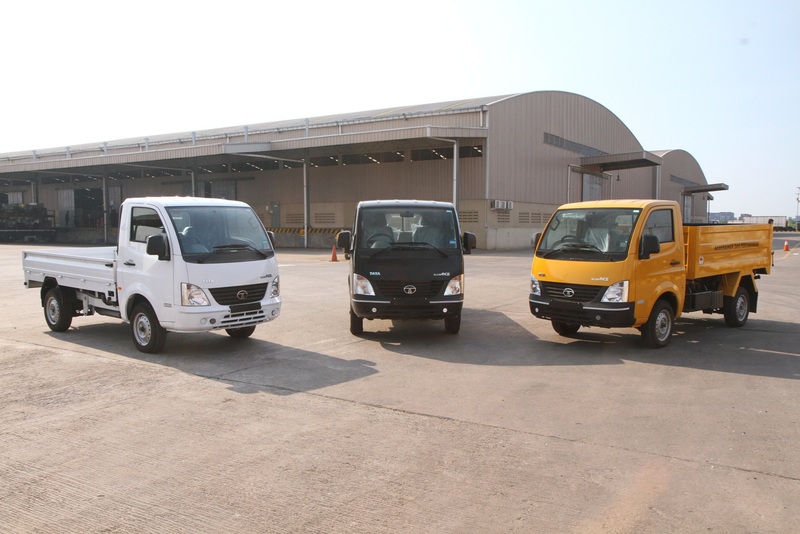 “The company’s forward trajectory is solid. 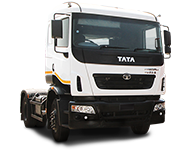 Our dealership network is growing as fast as the company had planned, and now we shall be soon ready to serve many new locations. 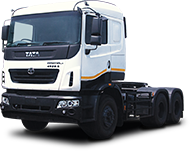 We are overwhelmed and touched by the support and faith being shown by the dealer community to our products and our business model and practices. 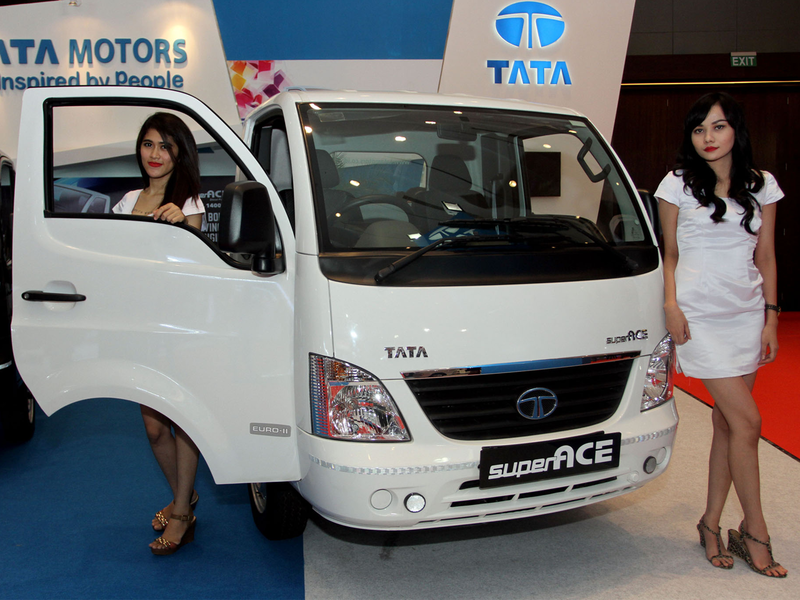 Sales of Tata Motors products, both passenger and commercial vehicles, are improving. 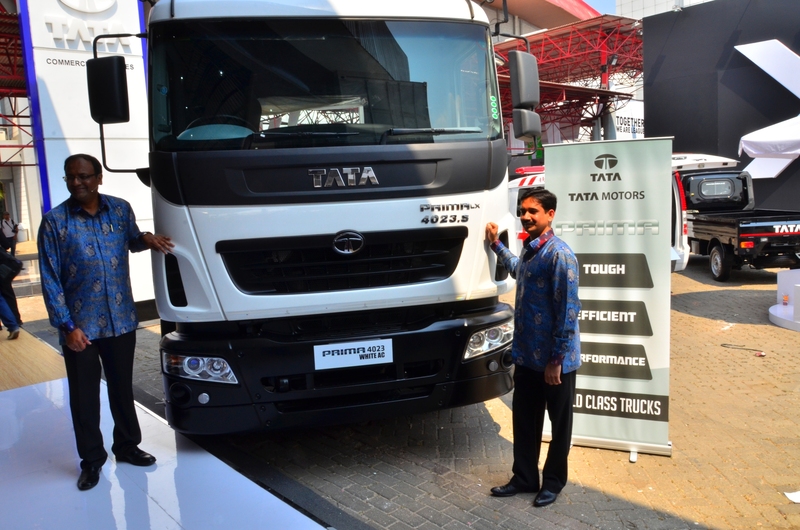 We are sure our diesel dominated lineup will continue to pick up sales in Indonesia,” said Biswadev Sengupta, President Director of TMDI. 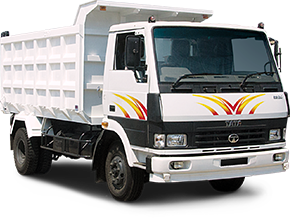 Biswadev added that the company’s priority is to build brand reputation and development of comprehensive Sales, Service, and Spare parts (3S) dealer network are still on the track. 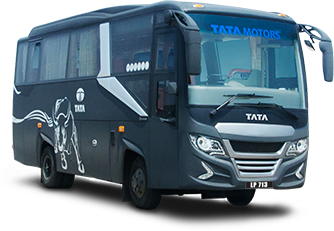 “The 3S network is being supported by a network of 2S (Service and Spare parts) outlets of which 39 are already in operation and many more are in the pipeline. 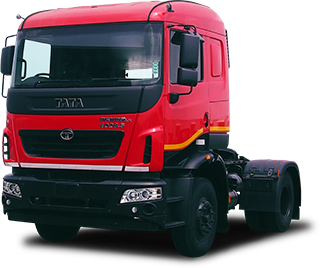 Offering the best customer support through its unique Peace of Mind program is a core brand promise from Tata Motors,” added Biswadev. 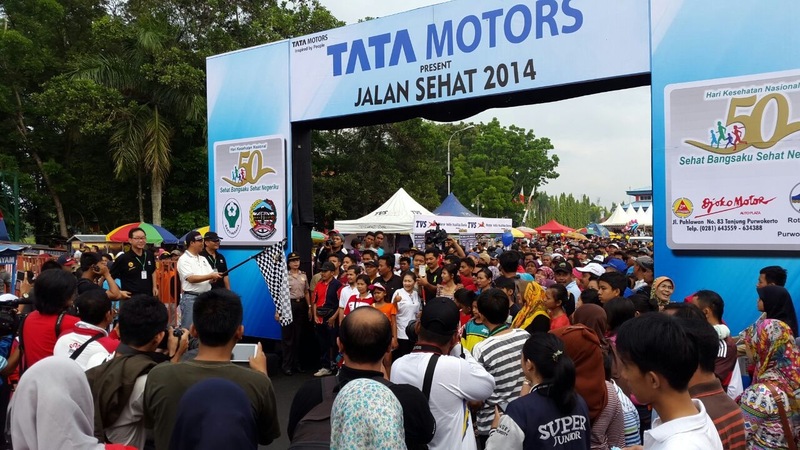 In early of November Tata Motors also sponsored a Healthy Walk program in Purwokerto, Central Java, on 9 November where over 5,000 people participated in the event. 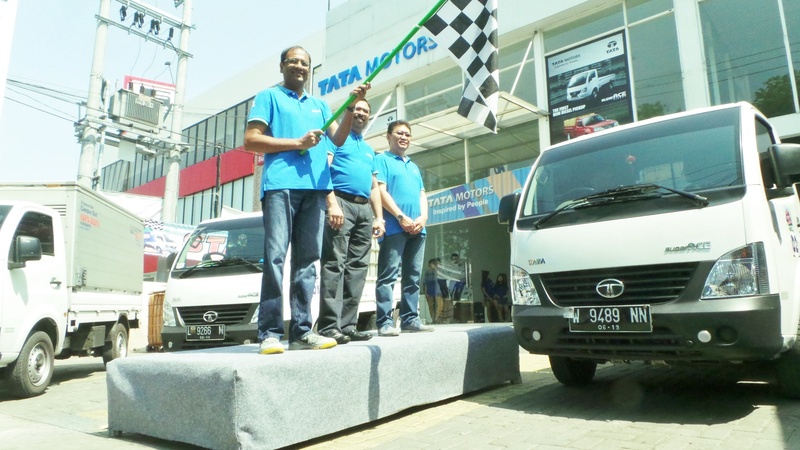 The Healthy Walk was organized by Djoko Motors 3S Tata Motors dealer in Purwokerto and the Rotary Club, and was fully supported by TMDI. 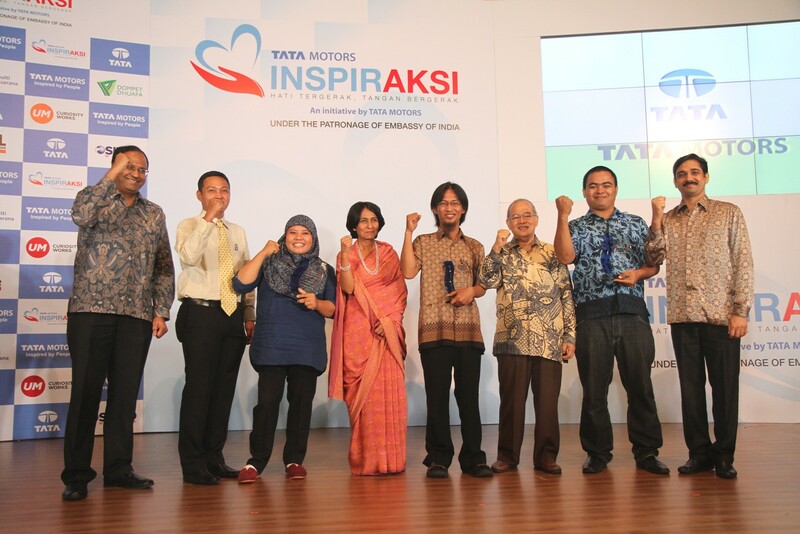 This was to create awareness about Thalassemia and fund Thalassemia prevention counselling. 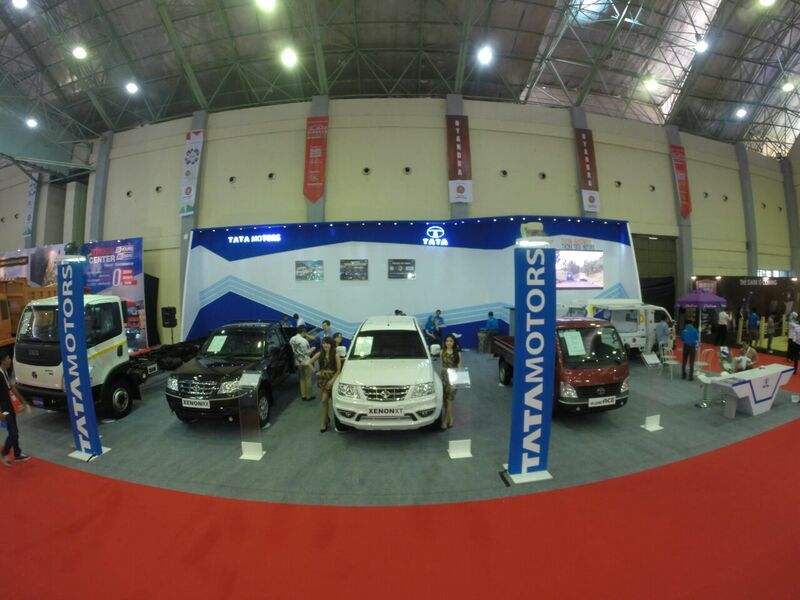 On 21 to 23 November TMDI took part in the Franchise Expo and Business Concept held in the SMESCO building, Jakarta. 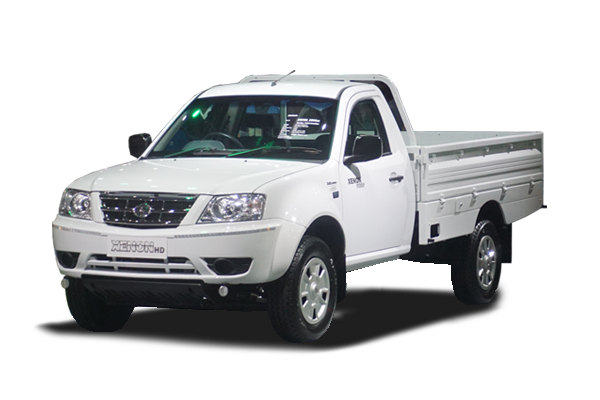 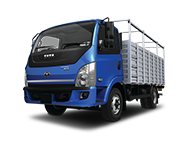 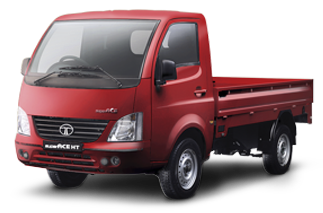 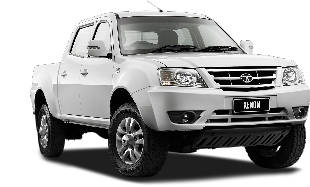 The aim is for Tata Motors to strengthen its position as the commercial vehicle of choice for Indonesian SMEs. 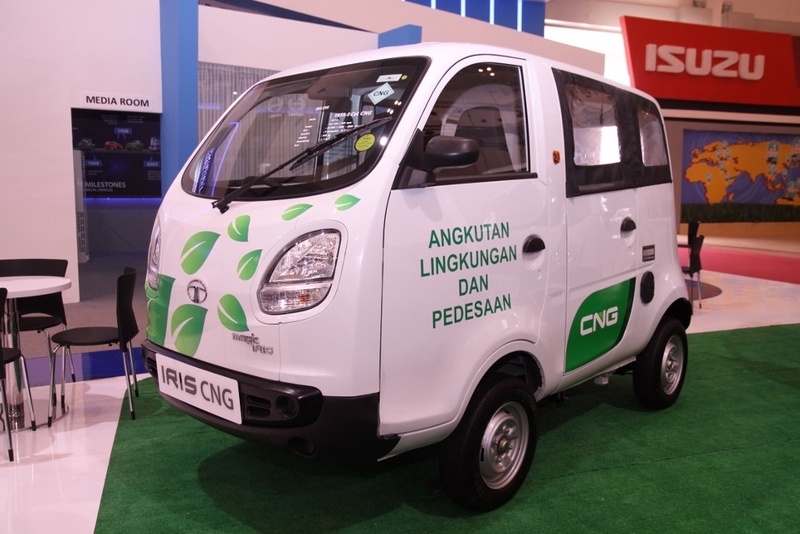 A converted car-store – MOKO (Mobil Toko) Tata Ace EX2 (Indonesia’s first mini diesel pick up in Indonesia) was showcased in the event, where entrepreneurs can see and experience the vehicle directly.